In Canada, health regulations are the jurisdiction of each province where Ministries of Health enact guidelines, undertake inspections and provide education to help salon establishments eliminate or mitigate the effects of communicable disease. Where no such legislation exists, salon operators are still responsible for ensuring their business includes disinfection practices that protect their staff and customers from unnecessary exposure to germs and bacteria. The following is a list of guidelines by province but salon operators should also be aware of municipal bylaws and licensing requirements that may additionally be applicable. 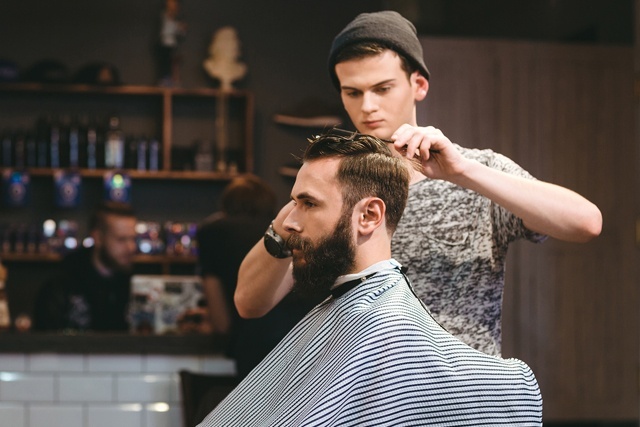 Alberta Health and Wellness barbering and hairstyling services have been regulated under the Public Health Act since 1925. Combs, brushes, towels and hands present a limited risk of transmission of diseases such as ringworm, head lice, herpes, staphylococcus and streptococcus. However, instruments such as razors, scissors and clippers may potentially break the skin surface and come in contact with blood and body fluids providing an opportunity for the spread of infections such as HIV and Hepatitis. 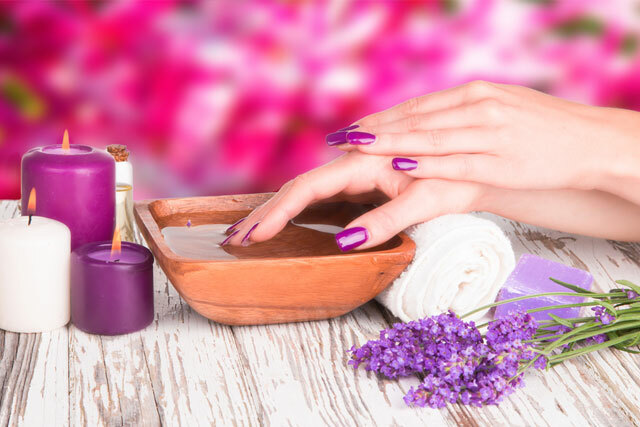 Health Standards and Guidelines for Esthetics outlines the health standards and guidelines for personal services which provide makeup and facials, manicures and pedicures, and body waxing. The document reviews the basic procedures used in esthetics and the infection prevention techniques that are critical in reducing the risk of disease transmission. Operators of personal services establishments in British Columbia must comply with the Personal Services Establishment Regulation and must maintain and operate their establishments in a way that prevents health hazards from occurring. These guidelines are designed to assist operators of personal services establishments in preventing health hazards, in particular to reduce the risk of transmitting communicable diseases (ie: Hepatitis B, staph, HIV, herpes, etc.) or infestations (ie: head lice, body lice, or pubic lice) from common-use articles and sharp instruments. These guidelines apply to premises offering services to facilities offering: Acupuncture, Foot Care, Skin Care (esthetics), Artificial Nails, Hair Services, Spas (health & fitness clubs), Body Branding, Laser Therapy, Steam Baths, Body Piercing, Manicure/Pedicures, Studs Insertion, Colonic Irrigation, Massage/Therapeutic touch techniques, Sugaring, Electrolysis, Mud Baths, Tanning Salons, Face and Body Painting, Sauna, Tattooing, Floatation Tanks, Scarification, Waxing, Flesh Hook Suspension and Shaving. They have been established under the authority of the The Public Health. This document has been developed for public health inspectors to educate personal service workers (PSWs) to reduce the risk of transmission of blood borne and other types of infection for both clients and PSWs during the delivery of personal services. Percutaneous exposure (through penetration of skin) or mucous membrane exposure to blood or body fluids can lead to infection with blood-borne pathogens including Hepatitis B (HBV), Hepatitis C (HCV), Human Immunodeficiency Virus (HIV), other human retroviruses, bacteria and other pathogens of concern, such as mycobacteria. For this reason, infection prevention and control precautions must be taken in every personal service setting. 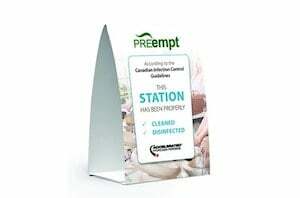 It is the responsibility of the owner/operator to ensure all PSWs are educated in regards to infection control requirements specified in this protocol; both the client and the operator may be at risk of infection. It is important to recognize that blood and body fluids do not have to be visible on instruments or other surfaces for an infection to be transmitted. The Cosmetology Association of New Brunswick (CANB) regulates the professions of cosmetology in the province of New Brunswick. 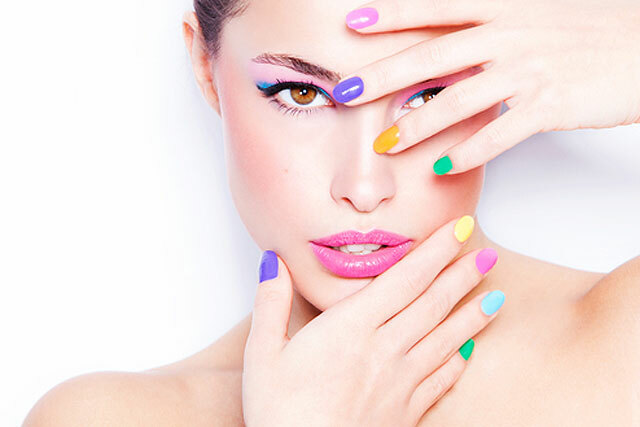 A nail technician must complete no less than 350 hours of training in no less than 8 weeks in a licensed school under the direct supervision of a Certified Nail or Aesthetic Instructor. Students may complete work experience hours. In order to achieve said hours they must be accumulated in a licensed salon under the direct supervision of a licensed certified nail technician or aestheticians. Students are not permitted to be employed until they have successfully completed 350 hours and received diploma from their school. All students are required to be examined by Cosmetology Association of New Brunswick, and upon successfully passing the examination, may receive a certified nail technician license. For more information, download the 2018 New Brunswick Cosmetology Bylaws. The Cosmetology Association of Nova Scotia is the licensing and regulatory authority of Nova Scotia Cosmetologists, salons and spas, industry business owners, colleges offering cosmetology programs, and students pursuing education in cosmetology. The Nova Scotia Cosmetology Act, 2012, c. 39 and its By-Laws are pieces of legislation by which the Association is guided. These legal documents outline the criteria required to become a member of the Association. Members are industry professionals such as Hairdressers, Estheticians, Nail Technicians, Makeup Artists, and Lash Technicians. The Association is the backbone of the Nova Scotia cosmetology industry. The Association exists to advocate cosmetology best practice for the safety of the public and industry professional. 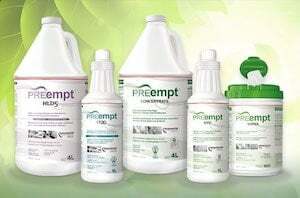 This is accomplished by promoting licensing compliance, as well as the highest sanitation, disinfection, and sterilization standards. 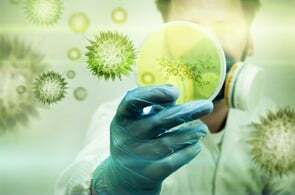 Blood borne and other infections may be transmitted through personal service procedures to clients and/or to persons providing personal services. The type of health risks depends on the invasive nature of the service (e.g. surface treatments vs. procedures that puncture the skin). Exposure through skin penetration or mucous membrane exposure to blood or body fluids may result in a variety of infections including, but not limited to: Hepatitis B virus (HBV), Hepatitis C virus (HCV), Human Immunodeficiency Virus (HIV), herpes simplex virus, as well as fungal and bacterial infections of the skin and blood. 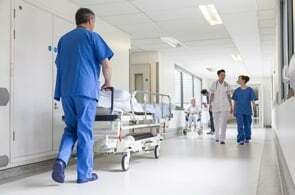 The Health Hazard Regulations under The Public Health Act, 1994 require personal service facilities to be operated in a sanitary manner and in a manner that prevents or minimizes the transmission of disease to clients and/or individuals performing personal services. This document and the Ministry of Health’s Opening a Personal Service Facility Fact Sheet have been developed to assist operators in meeting regulatory requirements. The Fact Sheet describes what is required to construct/establish a personal service facility while this document, The Saskatchewan Personal Service Facility Best Management Practices (BMP), contains detailed operational information for industry.